Are you a business owner in Zambia? Promote your business 365 days a year with the #1 Guide to Zambia. PASELI -in our local language is known as Back Pack. It's close to the centre of entertainment establishments, restaurants, shopping and cultural attractions. 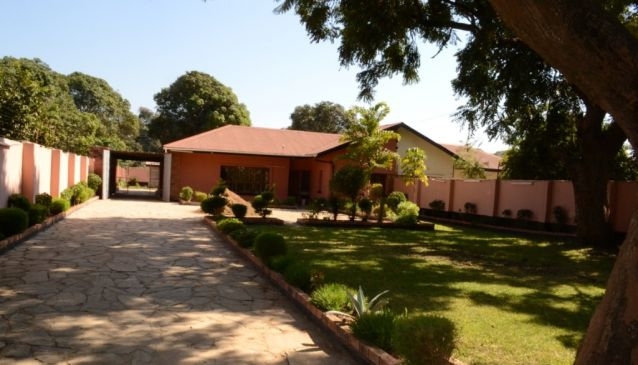 We are just a 15 minute walk from the Inter- City Bus Terminus, Railway Station and 25minutes drive from Kenneth Kaunda International Airport. Guests using the campsite can make use of all the lodge facilities. The campsite is a small piece of land and space is limited so it works on a first-come-first-serve basis. For those who wish to cook for themselves, there is a huge fully-equipped kitchen that guests are welcome to make use of.